It’s cold as F**K out today so hopefully you’re not outside, but if you are you need to have a warm jacket.The North Face Thermoball Jacket combines amazing new technology with some of the best style out there. Thermoball insulation functions like down, but the polyester spun fibers trap all of the hot air and when it gets wet, it still works. Whether it’s humid, you sweat or you get rained on, the Thermoball retains 80% of its insulation. 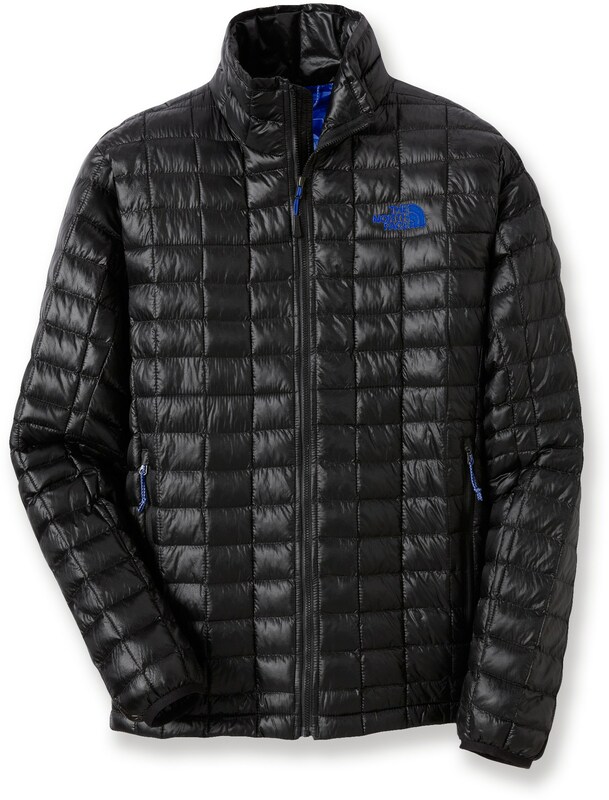 The North Face Thermoball Jacket is one of the premier jackets for any outdoorsman and you can own yours for less than $200. On top of being insanely warm, this jacket is very lightweight and looks stylish. It’s perfect for skiing, snowboarding, hiking, scouting and just wearing on an everyday basis. I love the look of it and it comes in a great assortment of colors. 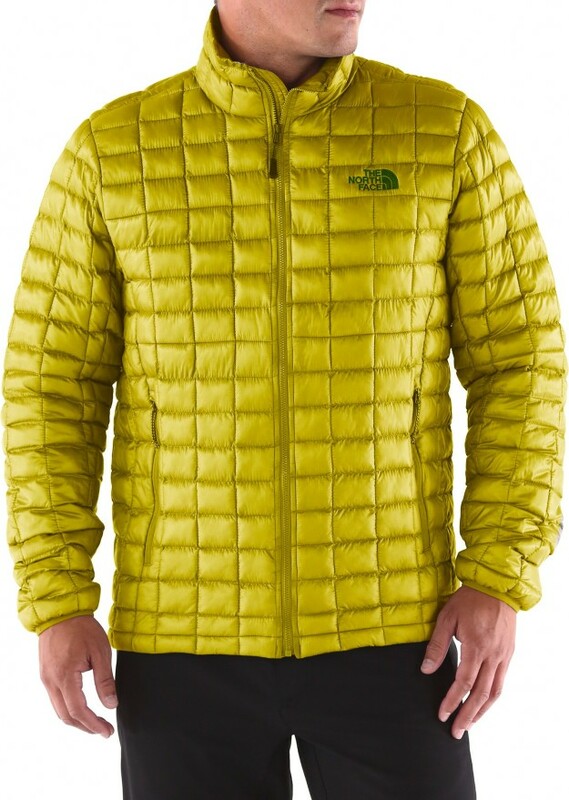 Get your North Face Thermoball Jacket here and read more about top product reviews and the latest gear on MorningMoss. Be sure to send us your user photos, videos and trophy animals and we’ll post them on our Facebook and Twitter pages. 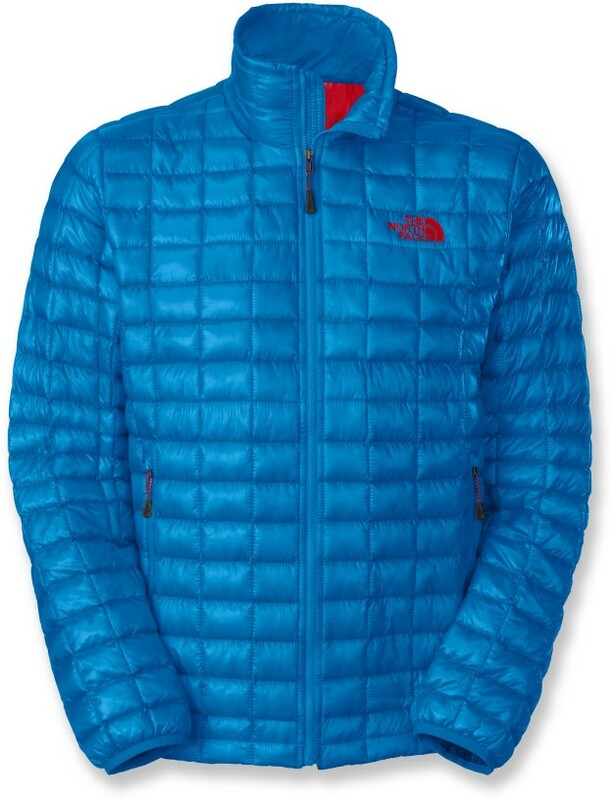 The North Face Thermoball Jacket Review shows that people love a warm, stylish coat.